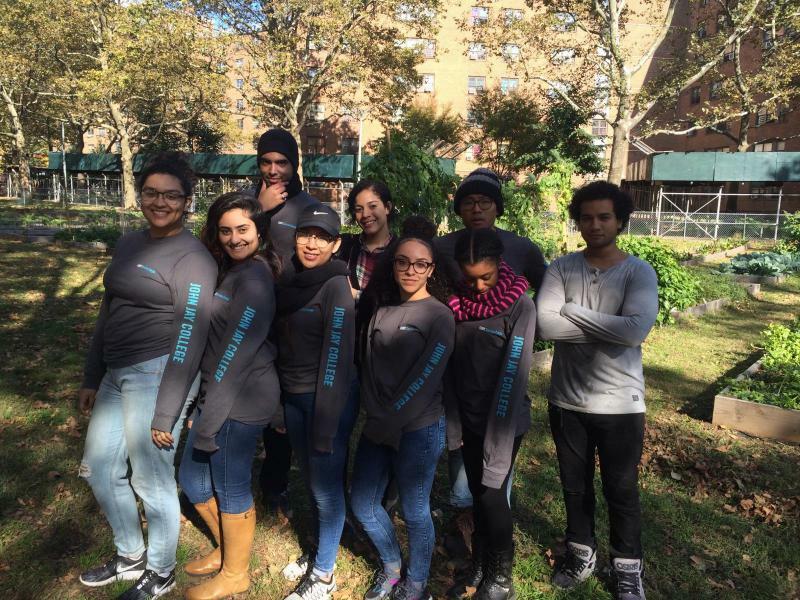 The CUNY Service Corps mobilizes CUNY students to work on projects that improve the short- and long-term civic; economic and environmental sustainability of New York City and of its residents and communities. Students who become Service Corps members make a meaningful difference through service while gaining valuable real-work experience, earning a wage ($13/hour), and where appropriate, receiving college credit. The Service Corps is more than an internship program: students are building professional skills while also engaged in work that addresses the city's most pressing needs. Both our students and the people they serve benefit from the program.